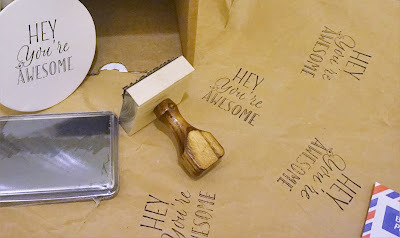 The Ingenious and Time Saving Rubber Stamp! In keeping with Gadget Explained style, we love sharing on here any type of hand held device especially ones that are ingenious and time saving like the rubber stamp. Interesting enough, there is somewhat a bit of a mystery about whom actually invented the rubber stamp. It seems the first rubber stamp was seen in the early 1860's but it wasn't until the 1960's when the rubber stamp was actually patented with the United States patent Office by Fred R. Tannery of New York. 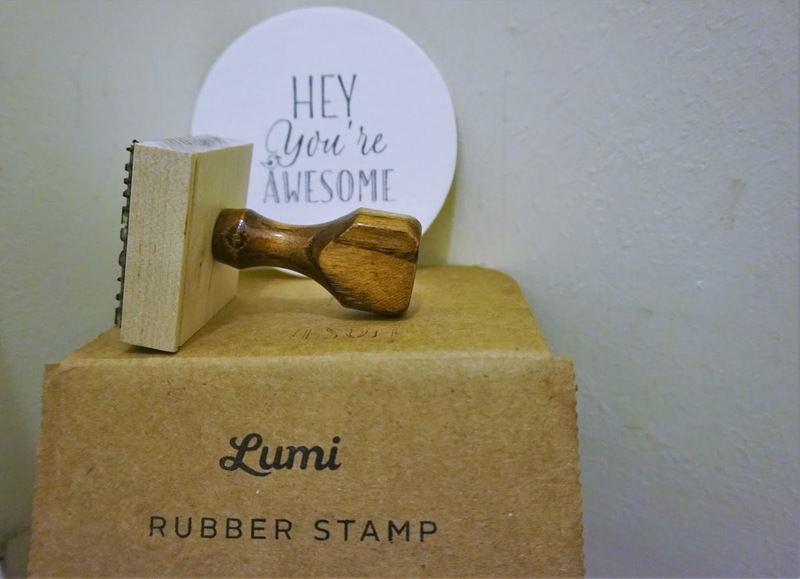 Rubber stamps are actually gaining in popularity as an art form and companies like Lumi supply customizable high quality rubber stamps, which are great for personalizing messages. Usually, the most ingenious of gadgets are those that are simple and uncomplicated. Whomever first thought of attaching a handle to a piece of carved rubber to create ink prints was a pure genius!